The Apple Park is not yet finished while the company is in the process of transferring its employees to certain areas of the building. 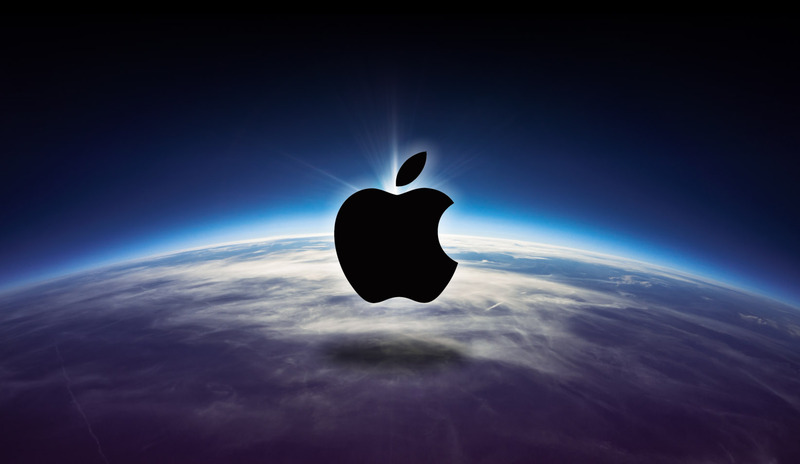 Over the course of next six months, it is said that the Cupertino giant is expected to switch over 12,000 people. It can be said that the building rests in the final stages as Apple has yet to apply some finishing touches. As of now, Apple has updated the Apple Maps backend with 3D buildings, campus walkways and other information pertaining to the Apple Park. So let’s dive in to see some more details on the subject. The enhanced details of the Apple Park in Apple Maps app includes 3D building models as well as access roads that enter and exit the campus. In addition to this, there are Traffic directions, pedestrian walkways and much more that can be found when searching the area. Apart from this, the iPhone-maker has also added new aspects to the Apple Park that might be of interest to you. For instance, the Steve Jobs Theater has been included along with a research and development facility, staff fitness center as well as the above ground parking. There also happens to be a manmade pond residing inside the walls of the building. This is not the first time that Apple has updated its Apple Maps app with respect to its Apple Park. Instead, the company has been adding Map location information and Satellite imagery since March. As we have mentioned earlier, Apple has already started to move thousands of its employees to the new site while landscaping the exterior work to the central office building is in progress. The progress of recent work is evident in the recent drone footage as well. In the beginning, Apple Park was an idea pitched by the late former CEO of Apple, Steve Jobs. The plans were then forwarded to the Cupertino City Council in 2011 which noted the completion date for 2015. However, the construction was delayed. It won’t be long when the Apple Park would be completed. There will probably be more to the story, so be sure to stay tuned in with us. This is it for now, folks. 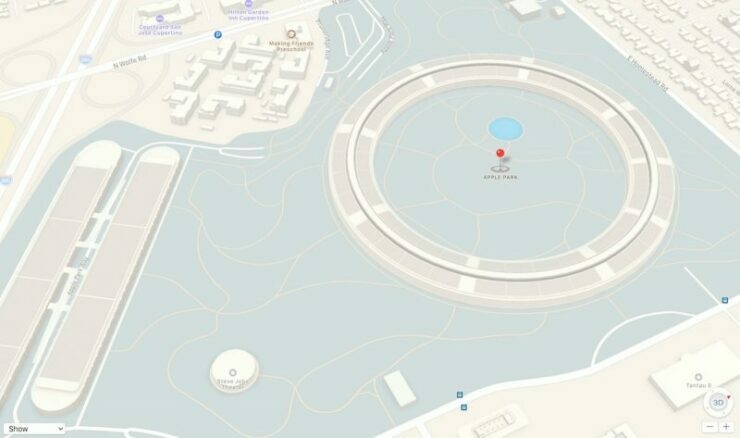 What are your thoughts on Apple Maps showing Apple Park Model and more information? Share your views with us in the comments.